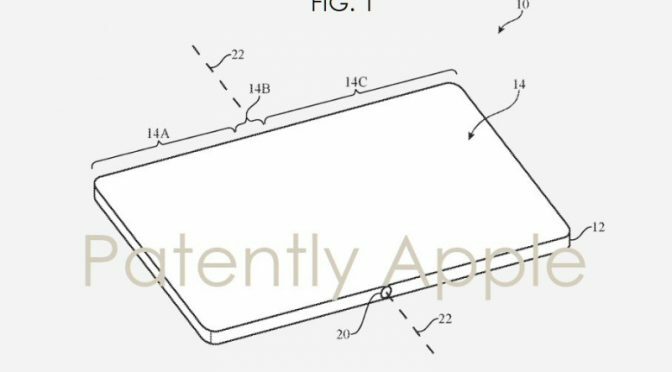 A folding iPhone is not right around the corner, but that doesn’t mean that Apple is going to let their competition have all the limelight. 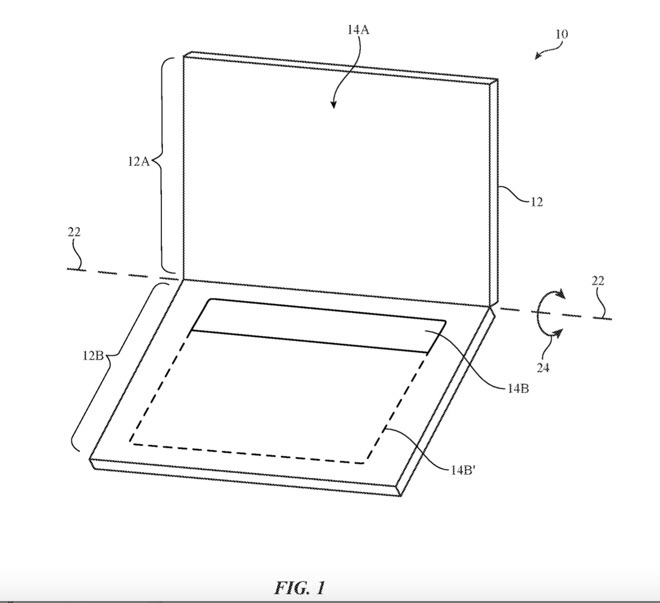 There has been a lot of conjecture about will they or won’t they make their own entry in the newest tech competition this week, and now we have a new patent showing that the company is still thinking about and working on this new product category. 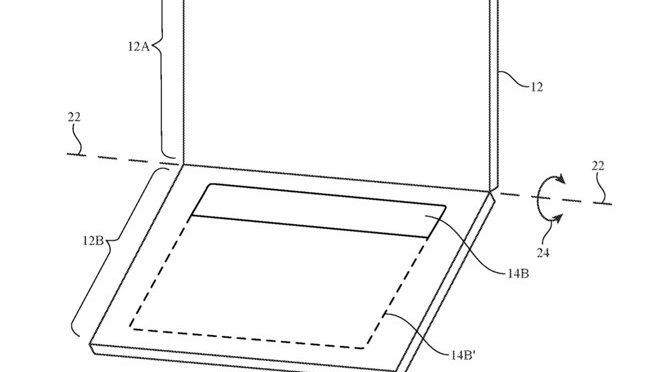 Would You Buy…an iPad with OLED Keyboard? 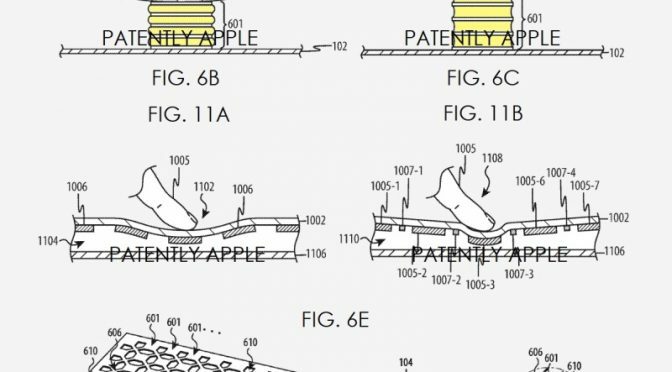 A few weeks ago, Apple Insider ran a story detailing an interesting patent that Apple was awarded. 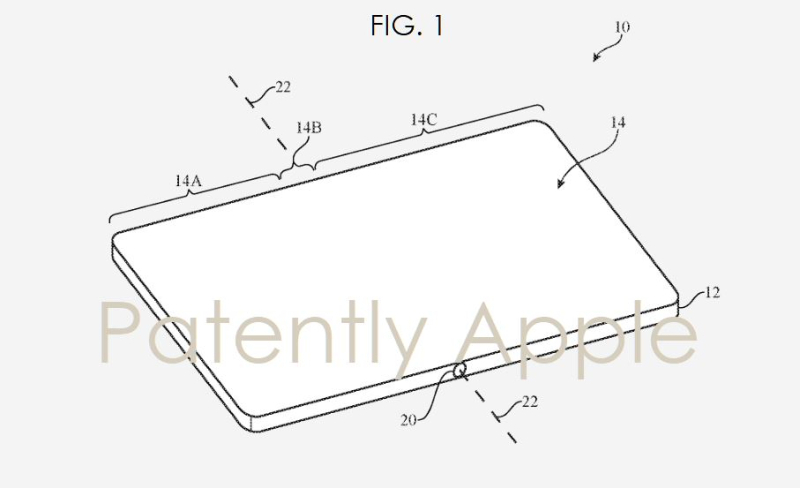 It covers a dual-screen device that is described vaguely enough that it could be either a MacBook, or an iPad Pro. That not insignificant detail aside, the key ingredient either way is the OLED keyboard section. 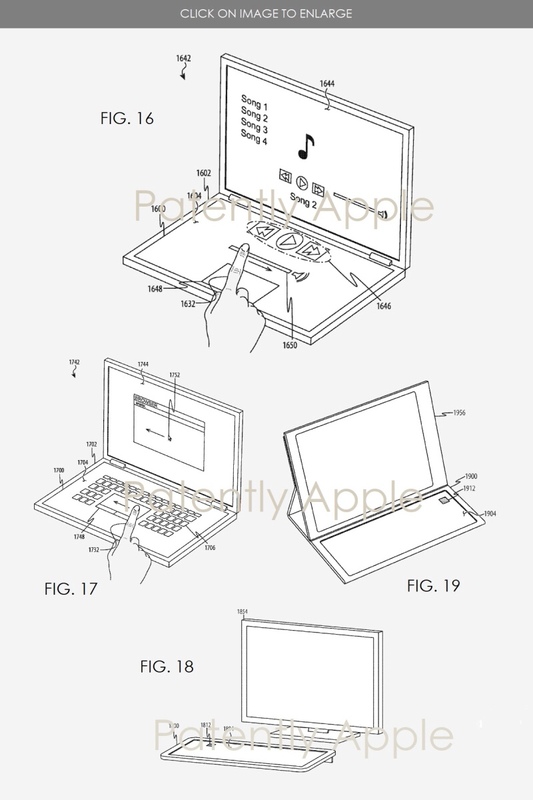 While many Apple patents never materialize into anything, this one is worth thinking about, in my opinion. It seems like the rumors of an iPhone 8 with an edge-to-edge screen, no Home Button and TouchID integrated into the display are getting to the point where that are looking less like rumors, and more like legitimate leaks. 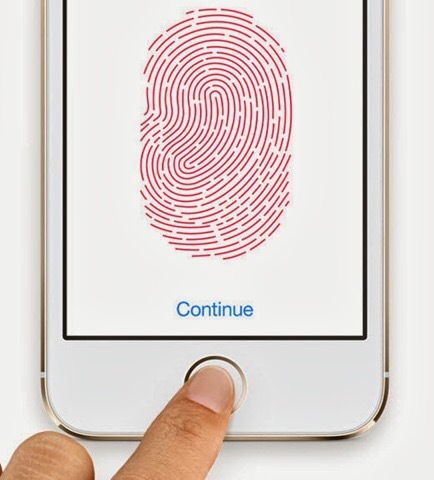 Apple has now been awarded a patent for technology covering a fingerprint sensor integrated into a screen for authentication.